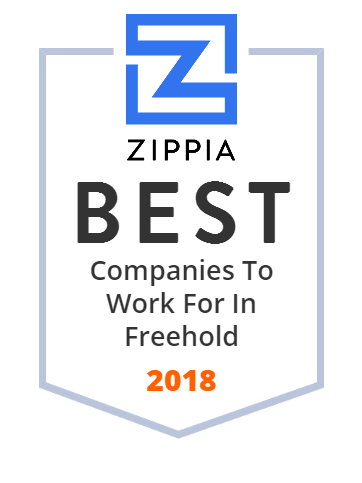 We hand-curated a list of the best companies to work for headquartered in and around Freehold, NJ using data on salaries, company financial health, and employee diversity. Located in Monmouth County in Freehold, NJ CentraState Healthcare System is a not-for-profit health organization dedicated to offering the full circle of health and wellness for our community. Tomar Industries distributes a wide range of industrial packaging, janitorial supplies, and related equipment throughout the New Jersey , New York Metro area. Shop Quality Affordable Homes, Competitive Financing, the Right Community, over 106 Communities and 19K homes in the Northeast Since 1968 at UMH.com now!